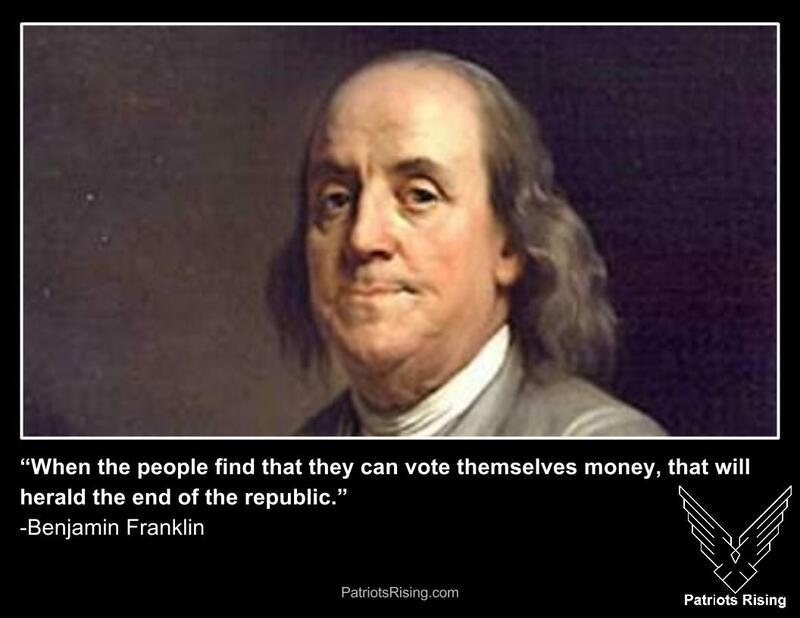 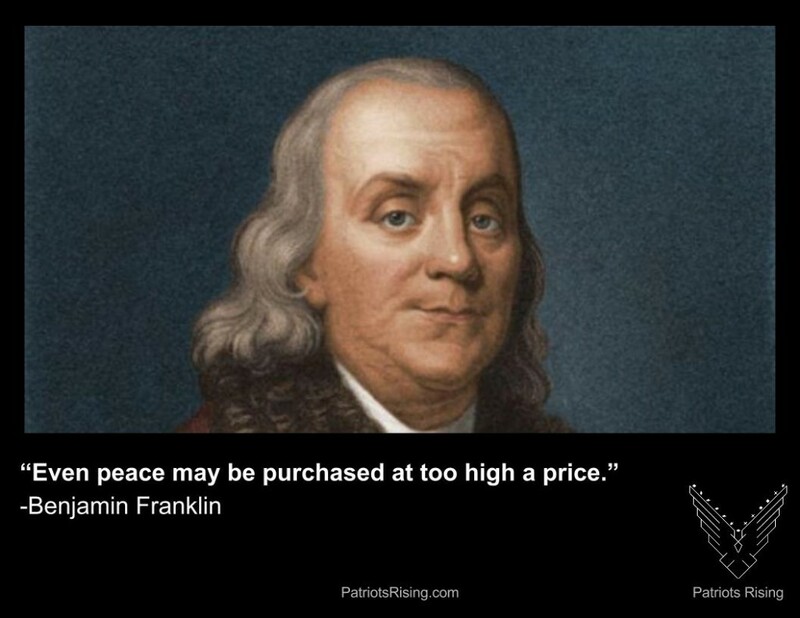 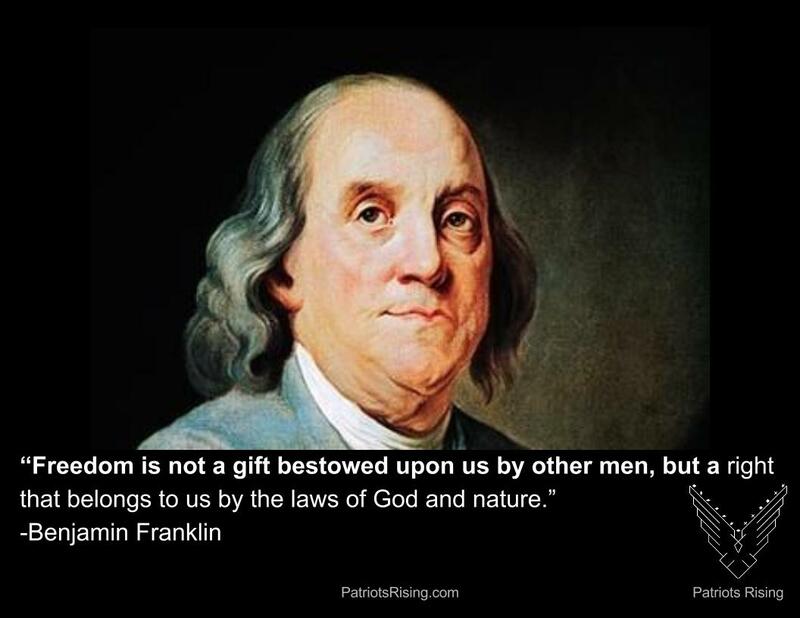 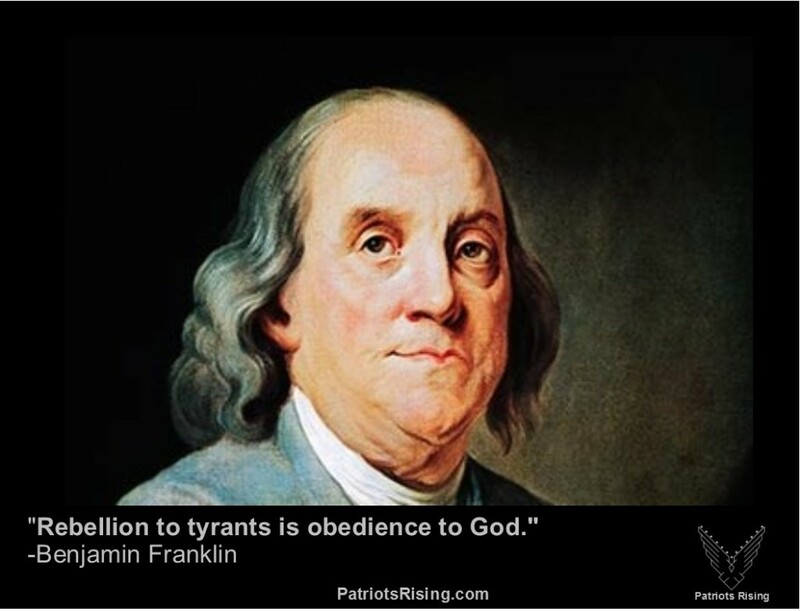 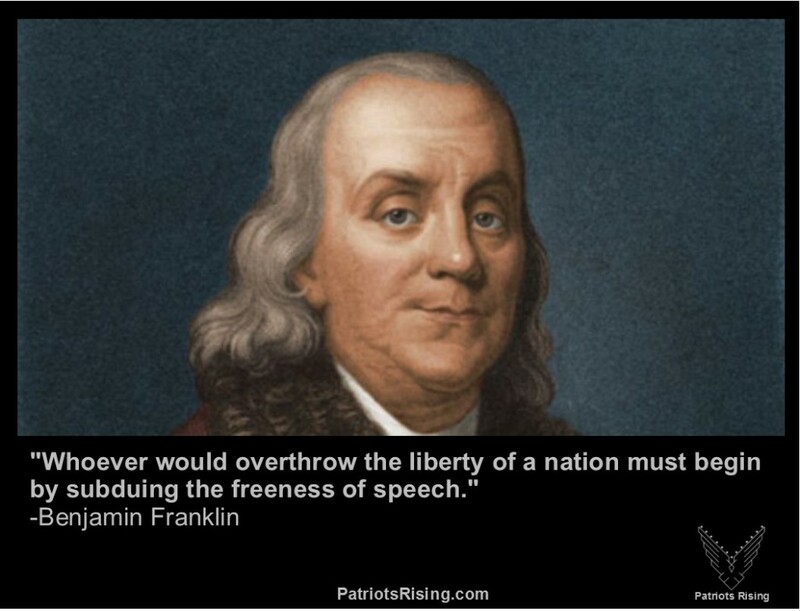 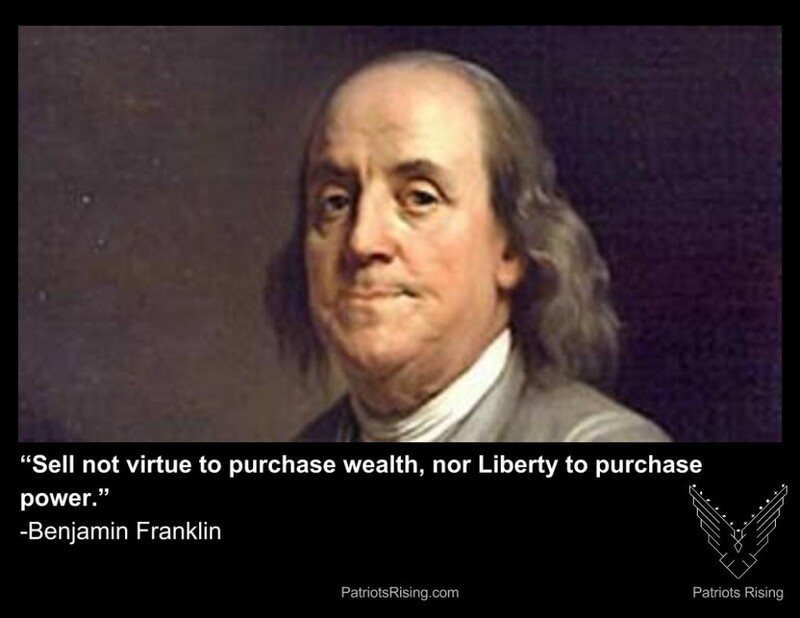 Benjamin Franklin was the oldest signer of the Declaration of Independence. 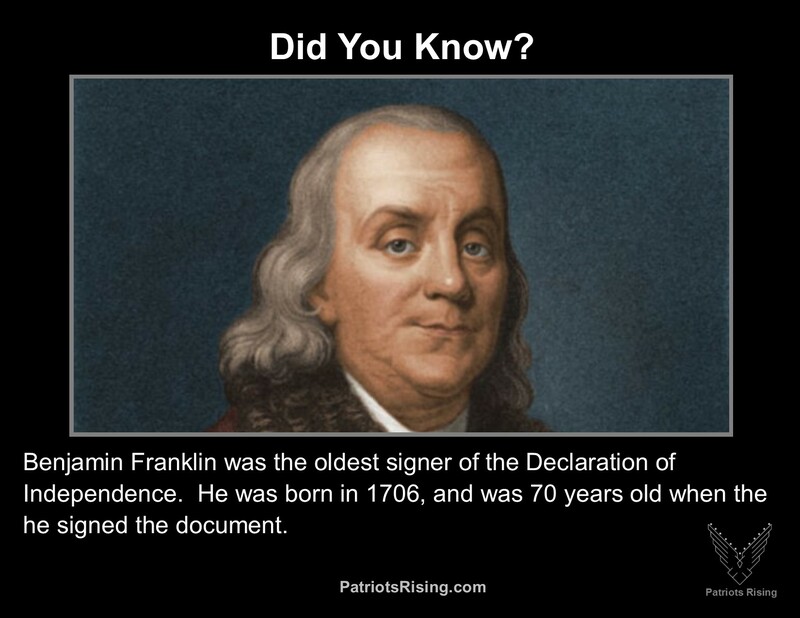 He was born in 1706, and was 70 years old when the he signed the document. 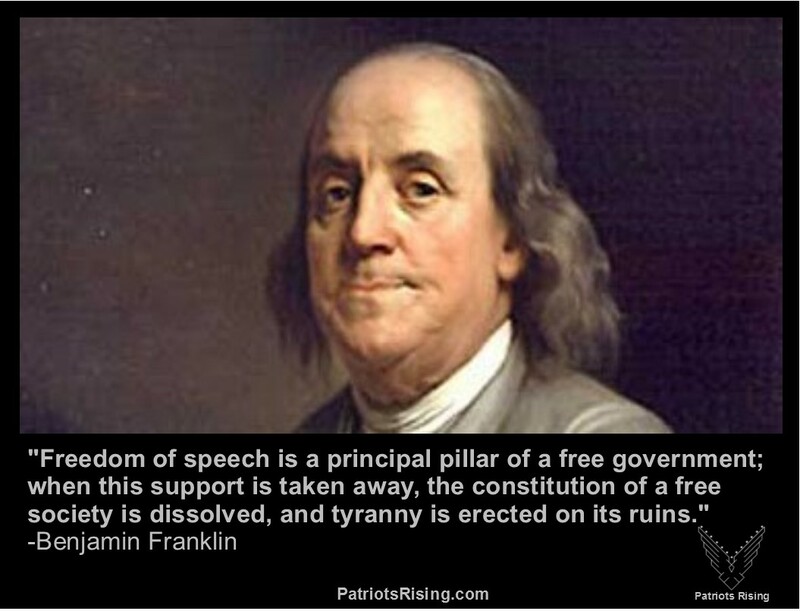 17061776Benjamin FranklinDeclaration of IndependenceDid You Know?